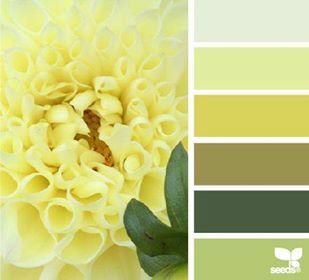 To make my tag, I brought the color palette photo into Photoshop and selected five of the six colors and made them into wide lines. 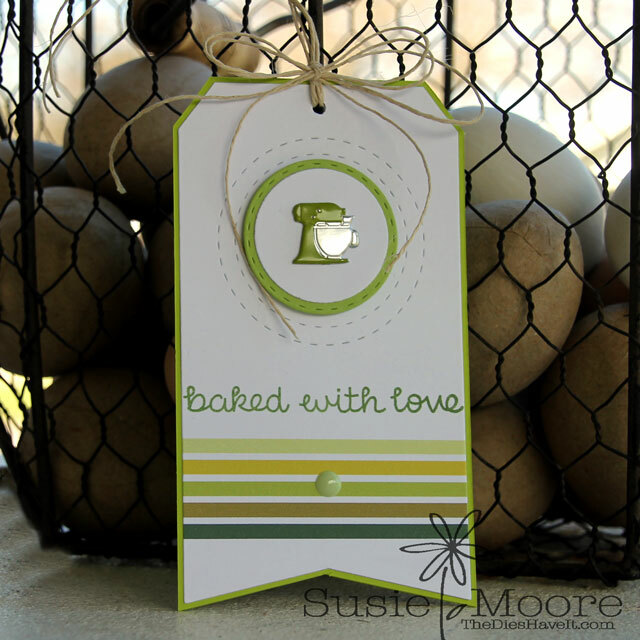 Once printed, I just cut my paper into a tag shape and created this fun little tag which would be the perfect addition to a homemade baked gift. The little mixer brad is part of the Mixer and Cup brads set. Isn't that green just wonderful? There are other colors in the set too so I am sure I'll be thinking up more ideas for these cuties. I hope you will play along with us this month on the Eyelet Outlet Blog. It's always fun to be part of this challenge!